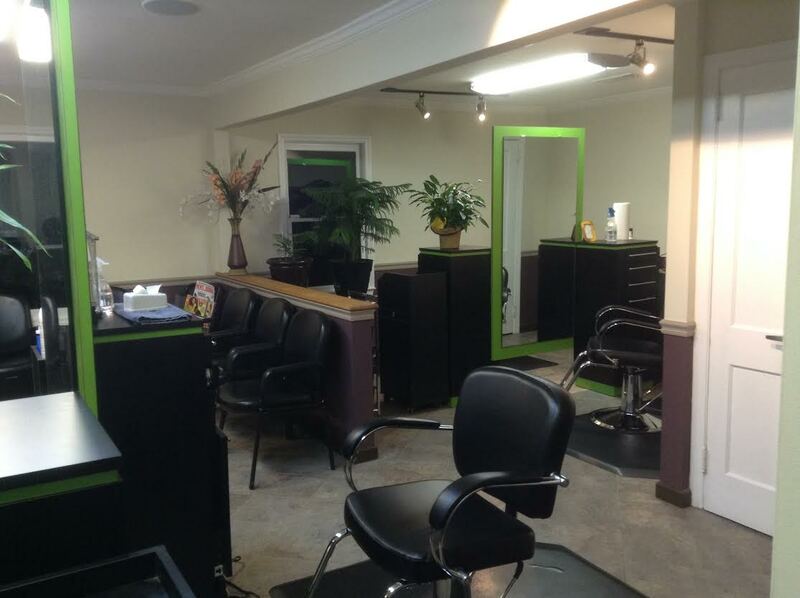 Our salon design services are customized to fit your personality, fashion style, and busy life. We want to create a great style for you that compliments your sensibility, bone structure, and body type, and strive to give you healthy, beautiful, wearable hair that you love and a style that puts some attitude in your step. 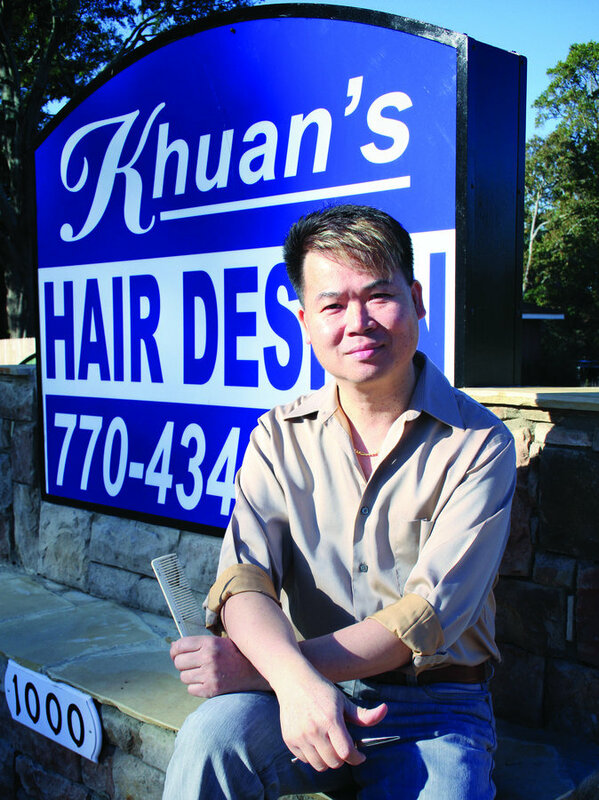 Please contact Khuan's Hair Design for salon service pricing at (770) 434-6724. 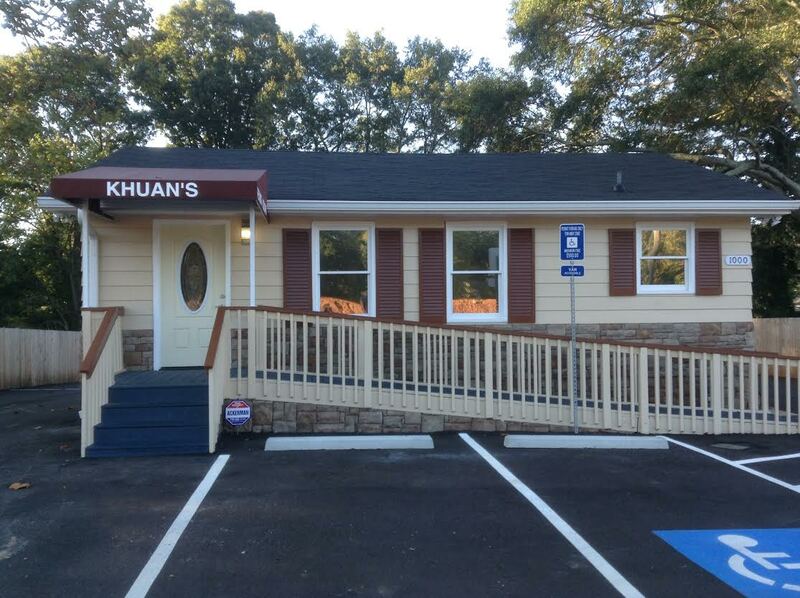 Khuan and his team of highly skilled technicians work together with their clients to provide incomparable service. We encourage honest feedback from our clients, as well as from each other, which results in a culture of learning and understanding that benefits our clients and increases the awareness and education of our team members. Khuan's team acts as a family serving one purpose, to understand the necessity to serve the customer, as well as each other. 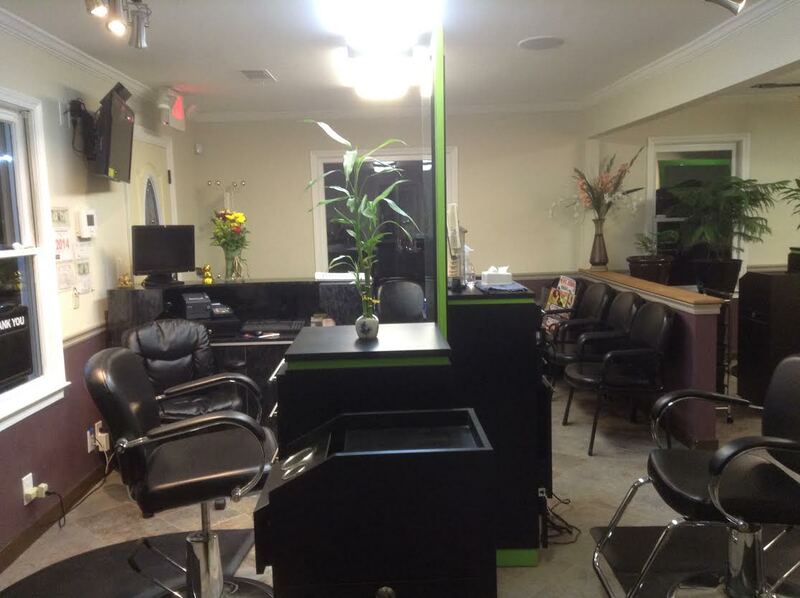 Under Khuan's leadership, the salon offers an unmatched salon experience. 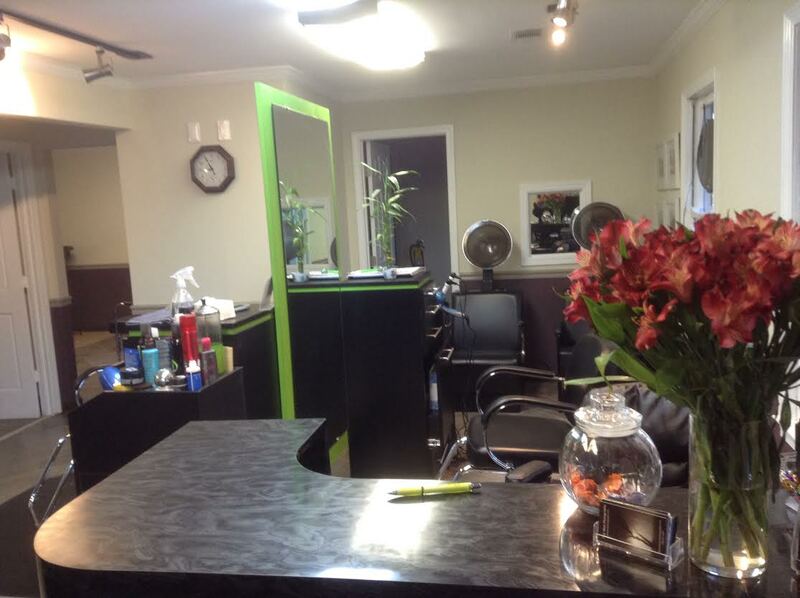 To schedule an appointment please contact Khuan's Hair Design at (770) 434-6724.